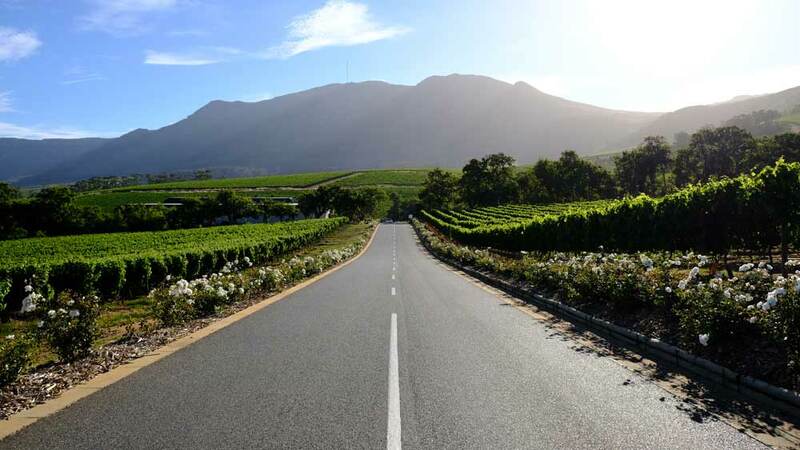 Cape Town’s iconic heritage wine farm, Groot Constantia, is officially a World Wildlife Fund (WWF) Conservation Champion. 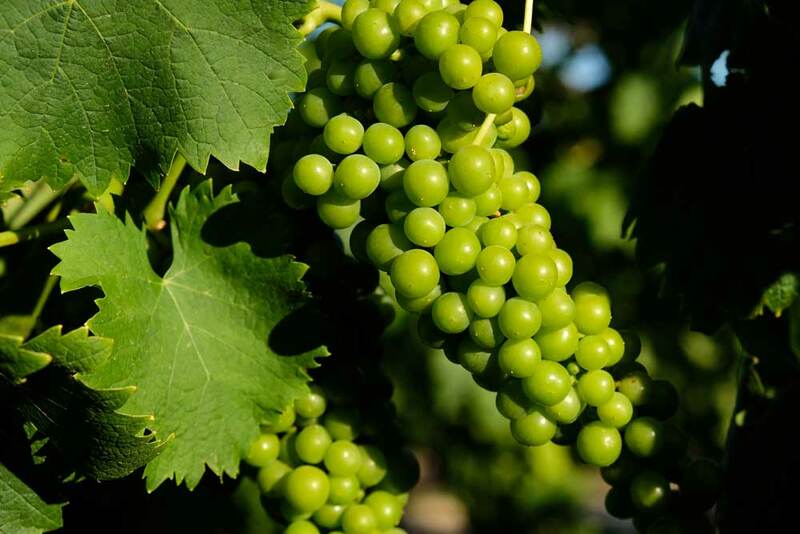 This partnership with the Worldwide Fund for Nature is part of the Conservation Champions programme, which sees the South African wine industry and the conservation sector working together to promote awareness and drive participation in conservation-focused farming practices. 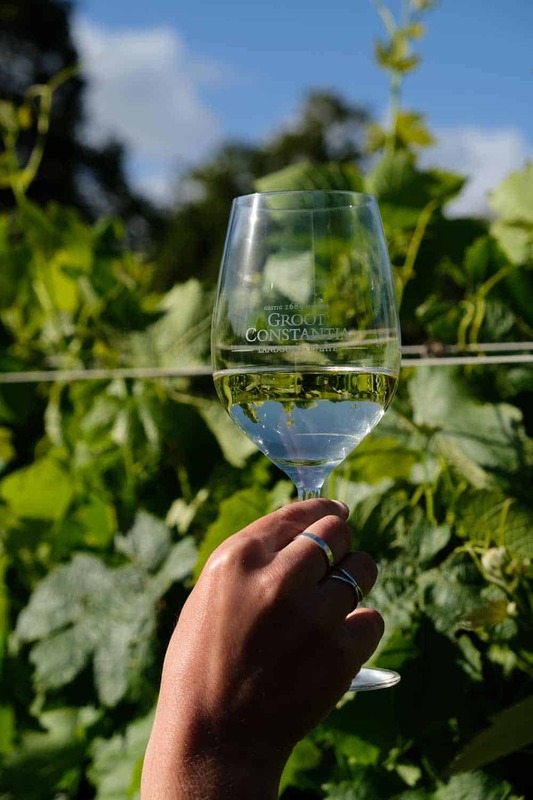 Floricius Beukes, Viticulturist and Estate Manager for Groot Constantia explains that 95% of wine growing takes place in South Africa in the unique habitat of the Cape Floral Kingdom, and so this balance between nature and farming is essential. 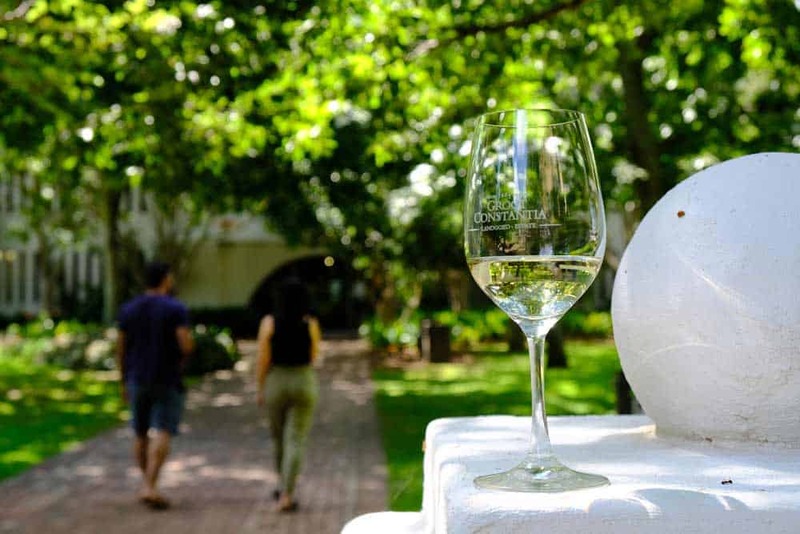 Consumers can look out for the striking WWF Conservation Champion logo – featuring a sugarbird on a protea – on the Groot Constantia wine bottles.